BUYERS FINANCING FELL THROUGH... WOW! 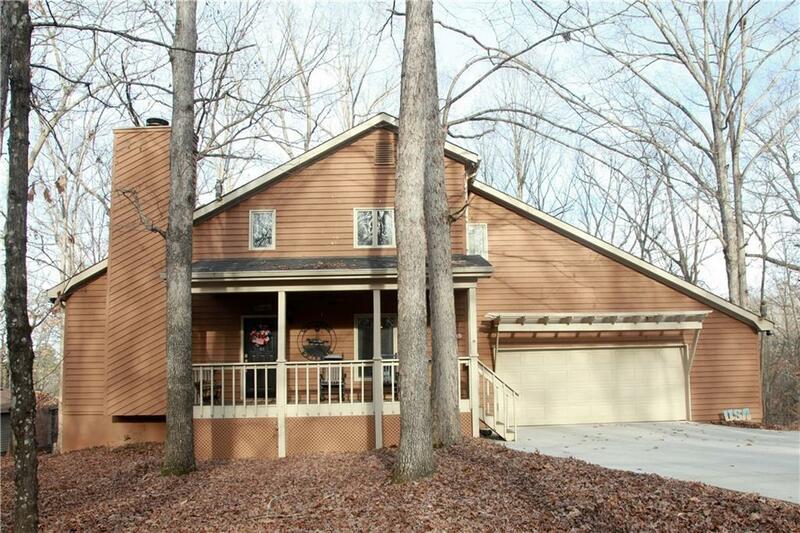 A wonderful home w/ a rocking chair front porch mins from DT Hartwell & the dam. Recently renovated kitchen, new cabinets, granite & SS. 2 story Fam room with HW floors & stone fireplace flanked on 2 sides by built ins, an office on main being used as a fifth bedroom. 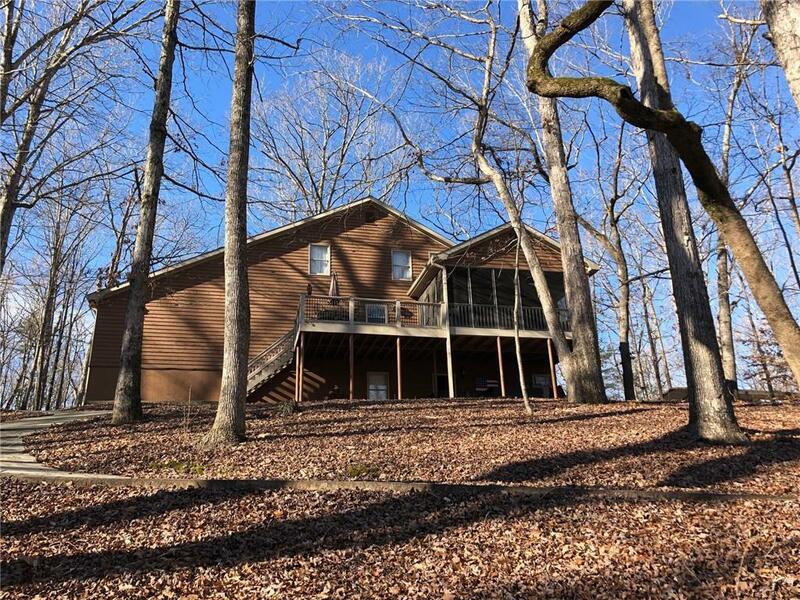 Home has LARGE screen porch & a back deck. Oversized master is up w/ additional BR. 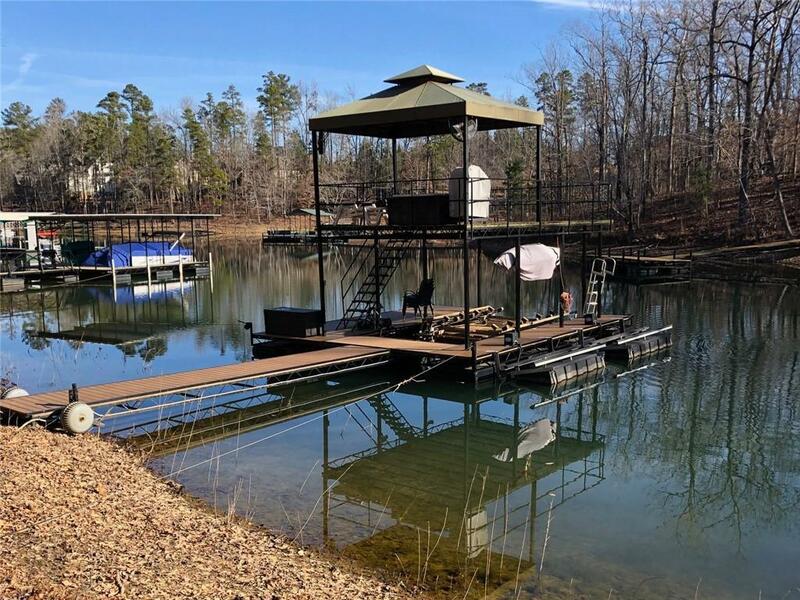 Terrace level w/ built ins, wet bar, 2 BR & a full bath. 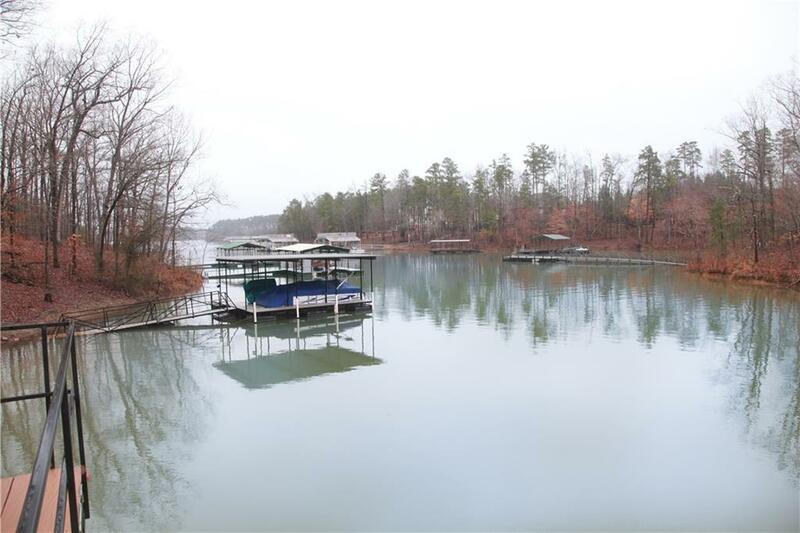 Wooded lot so min lawn maint, concrete path to SS dock with lift, party deck & 2 jet ski lifts. New decking lower lev.